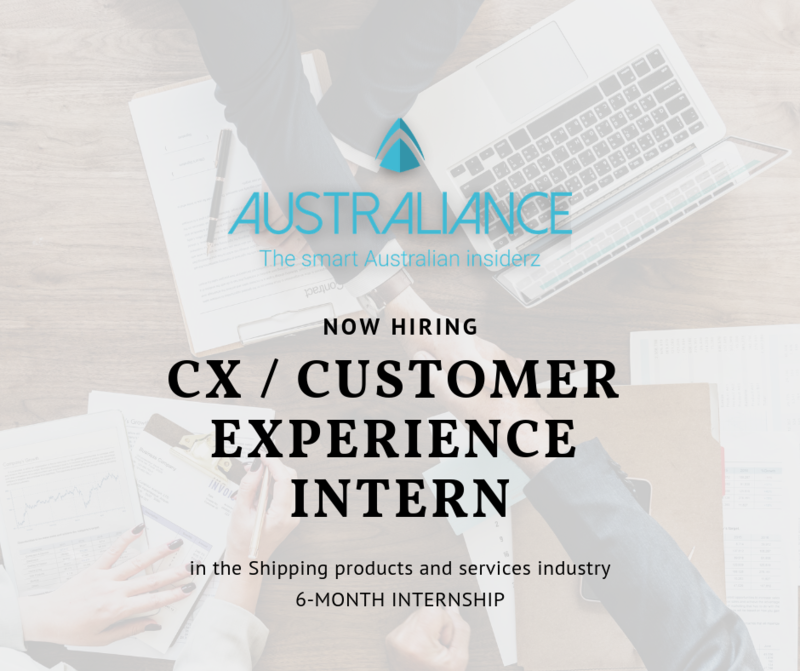 Australiance Talent, the recruiting arm of Australiance is assisting its Australian and international clients to source and hire permanent and internship positions. The new intern will apply the experience and interface of the new system from a customer and franchisee operator perspective. Together with the team, you will strategize the transition of existing customer into their new shipping and e-commerce platform launching December 2018. Finally, we will assist you to come to Sydney so you can experience the services we offer to young professionals.